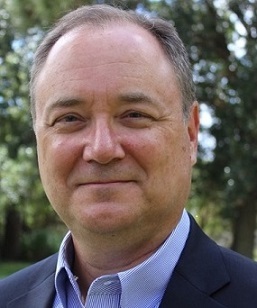 Scott Gress graduated from Concordia Seminary St. Louis and received his Masters of Divinity in 1988. Prior to seminary he earned a bachelor’s degree in marketing and worked for ADP, Automatic Data Processing. In December of 2003 he completed a Masters in Organizational Leadership from Palm Beach Atlantic University where he was also named the outstanding graduate of the MacArthur School of Leadership. He has served as an adjunct professor of Organizational Leadership at PBAU. Scott began his formal coach training in 2006 through The Coaches Training Institute totaling 122 hours. In 2009 he was certified as a Transforming Church’s Network (TCN) consultant. He is a member of the International Coach Federation from which he is certified as an Associate Certified Coach. He has continued to grow as a coach through Internal Impact, with 60 hours of advanced coach training earning their Global Certificate in Leadership Coaching in March of 2013 and Coach Approach Ministry’s Coaching as Brain Based Learning in 2015. 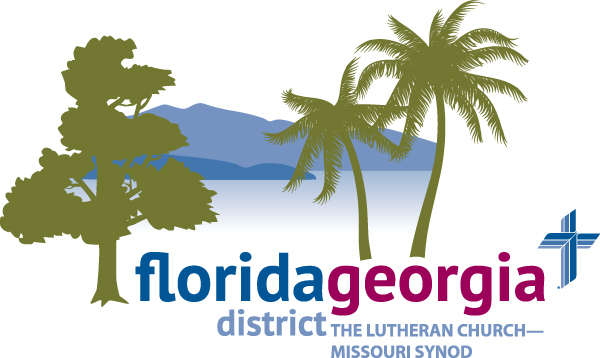 Scott has served as a parish pastor after his ordination in 1988, circuit counselor for 11 years and also First Vice President of the FL-GA District briefly prior to serving as a special coach consultant to the FL-GA District and Director of Coaching for TCN. 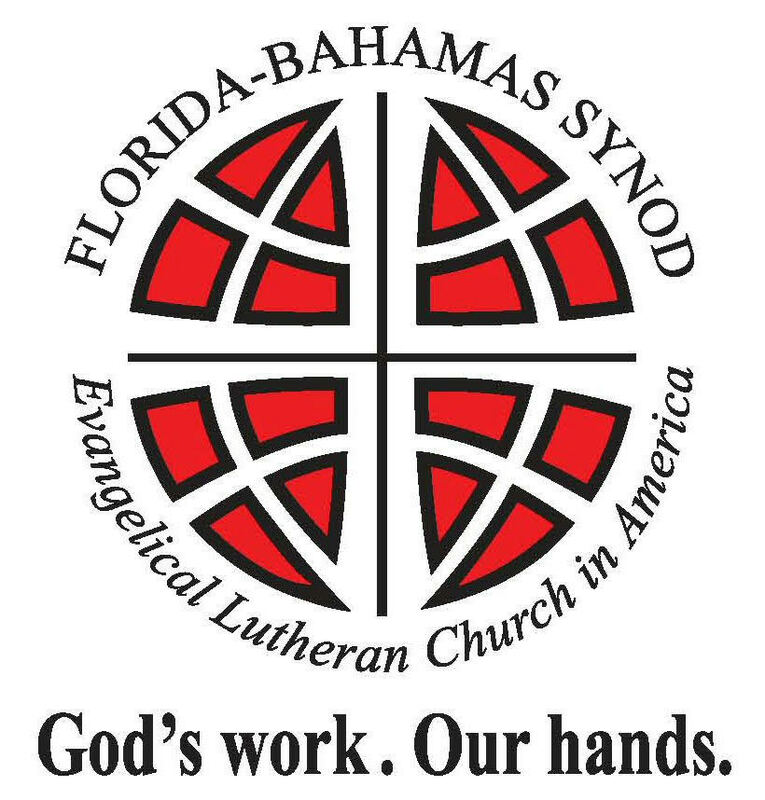 Today Scott is called by Lutheran Counseling Services of Orlando FL and continues to serve the FL-GA district and the wider church, non-profits and others. He is a independent contractor in leadership training, consulting and coaching and coach training. Scott and his wife Maria have two sons, Nathan and Stephen and reside in South Florida.